As Sure as The Sun Shines! Hamstra Heating & Cooling has been serving the Tucson area since November of 1983 and is Southern Arizona’s most highly trained residential and commercial air conditioning/heating repair and new system installation specialists. What makes Hamstra Heating & Cooling different? All the heating, ventilation and air conditioning companies in Tucson and Southern Arizona can sell you units and duct work and install them, but it is the level of expertise and service they provide to you that makes all the difference. Hamstra cares about the quality of service you receive. 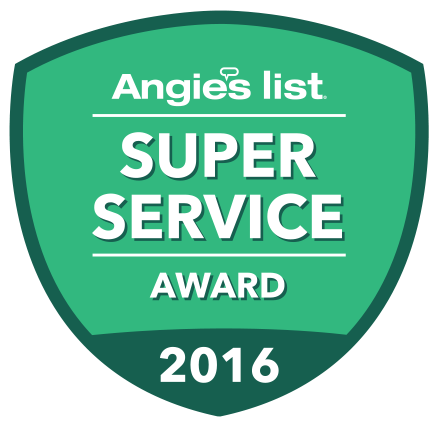 You’ll see the proof in our extensive A+ and 5-star reviews on Google, Yelp, Angie’s List, and Better Business Bureau. We have over 35+ technicians who have earned the North American Technical Excellence designation through extensive training and study. No other company in Arizona employs that many! The Hamstra Team takes pride in the level of service we provide our clients. We value your opinion and would love to hear about your experience with our company. At Hamstra we always strive to provide the best service experience in the industry, employing the most N.A.T.E certified technicians in all of Arizona. Make sure your building’s HVAC system is running properly and providing your organization with a comfortable & healthy workplace environment. You'd be shocked at how much heating & cooling escapes through your ductwork before it ever flows through your vents. That's where AreoSeal comes to the rescue! Click here for Hamstra money saving coupons! Get the best performance from your new energy efficient system with an accurate sizing analysis and professional installation. Don't you hate it when you get a huge surprise bill from your utility company? Who doesn't?! Read our frequently asked questions and you'll find lots of tips on how to keep those charges as low as possible. Are Your Allergies Killing You? Hamstra Can Help! While your heating & cooling system air filters can eliminate some of the allergens that come through your air ducts, they don't do the whole job. Our staff and family care about Southern Arizona and we truly care about our people. We feel that it is only proper to give back to a community that has done so much for us.